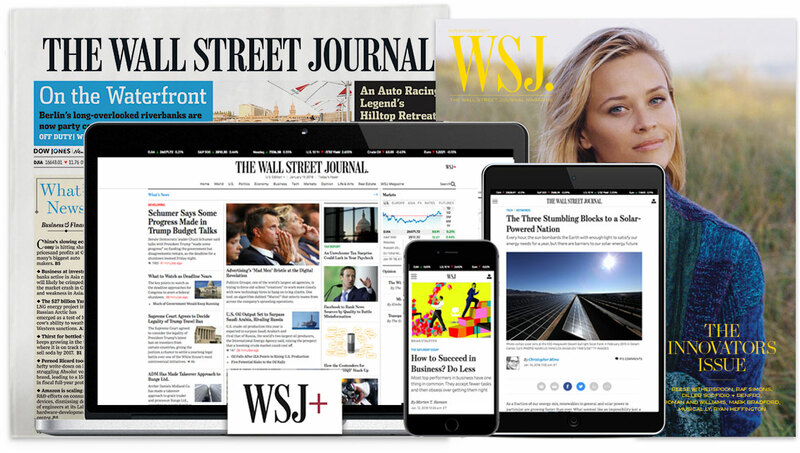 The Wall Street Journal is looking for a reporter to join its team covering business in Washington. We are seeking a versatile reporter who can embrace a variety of assignments that will include big business developments in Washington, regulatory actions, lobbying initiatives, and other news important for our global business audience. The reporter should be able to drive or contribute to the big story of the day, must be capable of handling both spot news and enterprise, and work well with other reporters around the global newsroom. Part of the role will include breaking and chasing news on the U.S. government's response to Chinese investments in the U.S.